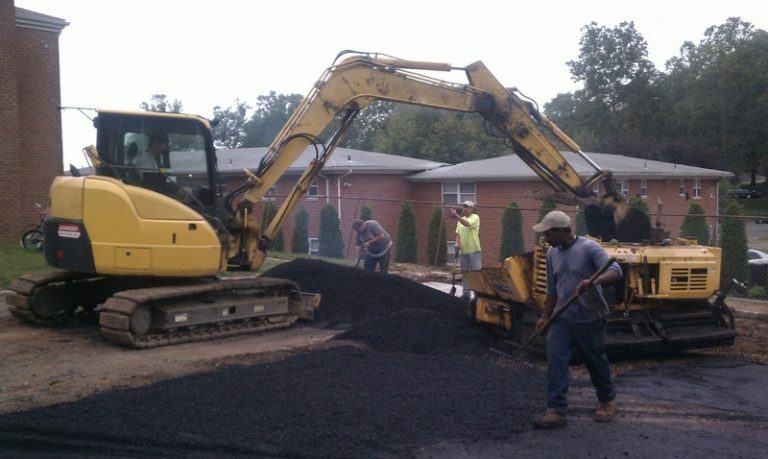 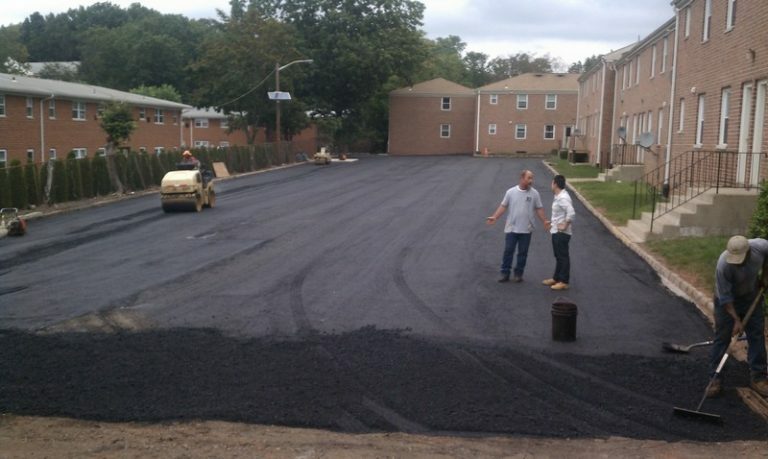 The first step in repaving a road is to remove the top layer of the old asphalt. 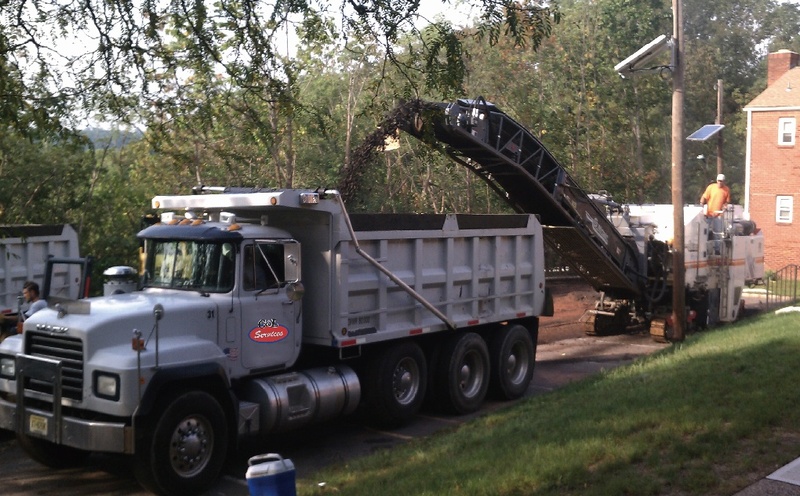 This requires the use of heavy equipment in a process called “milling.” A milling machine literally chews up the old road material and grinds it back into the correct crushed stone texture to be reused in the fresh pavement. 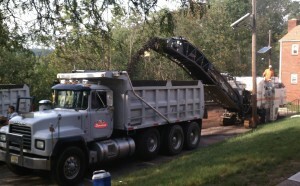 Milling is often done at night, when traffic is at a minimum. 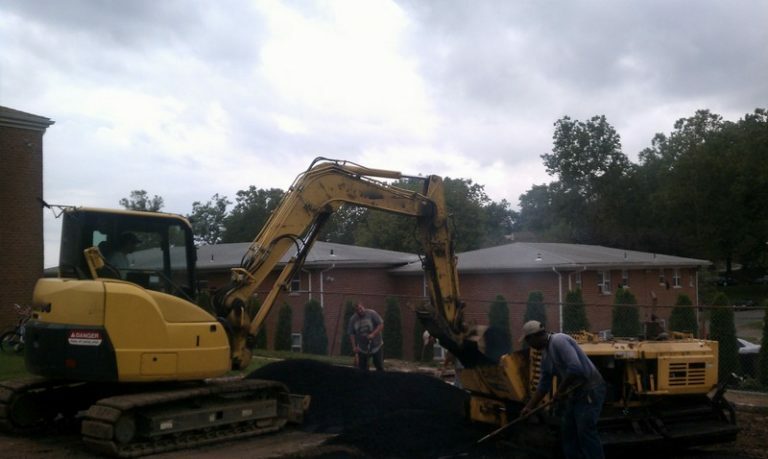 The process requires a highly skilled team that must constantly adapt to the thickness of the existing pavement.